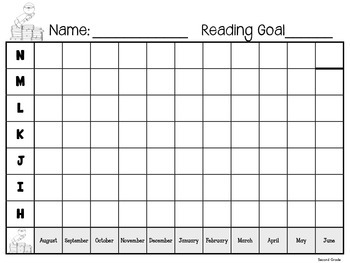 File includes sheets needed to monitor reading levels for guided reading and set goals for students. 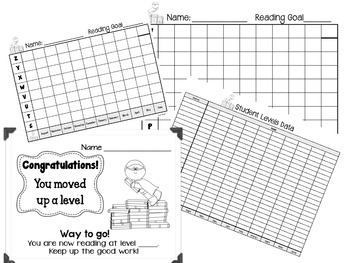 Easy to read grade level goals and expectations. 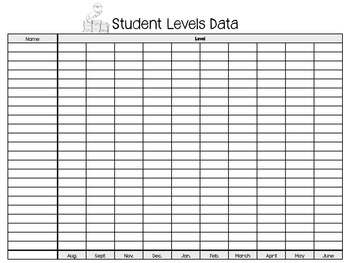 There is also a whole class snapshot for easy tracking of levels throughout the year. Certificates included to celebrate movement from one reading level to another. 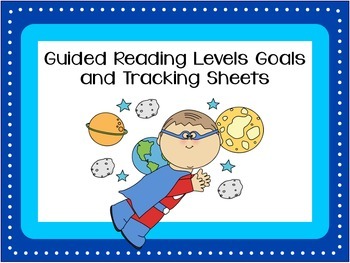 Each grade level goal is based on the Fountas and Pinnell benchmark reading level goals.